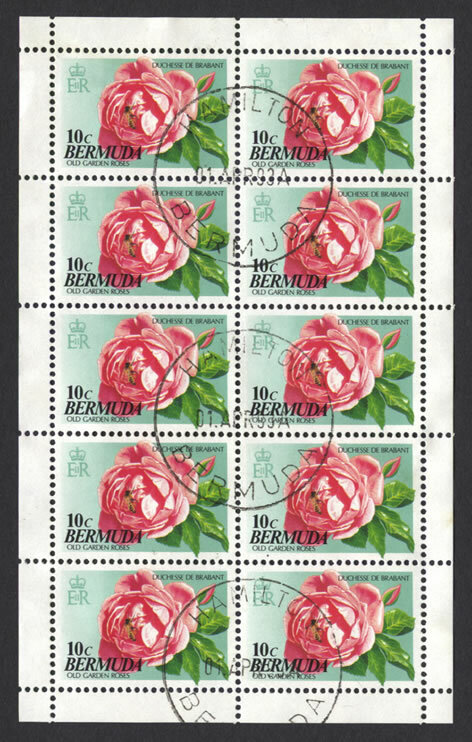 Stamps: Bermuda all Duchesse de Brabant with different backgrounds 10c green, 25c lilac, 50c grey and 60c pink. 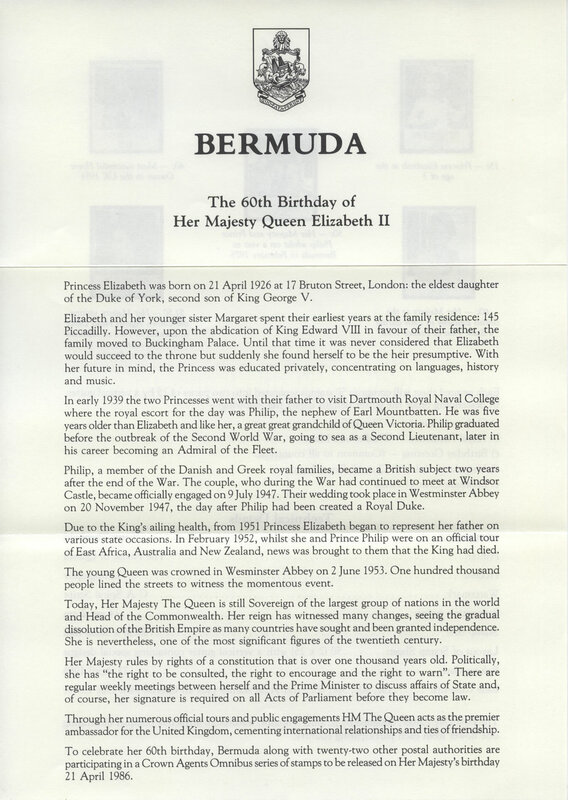 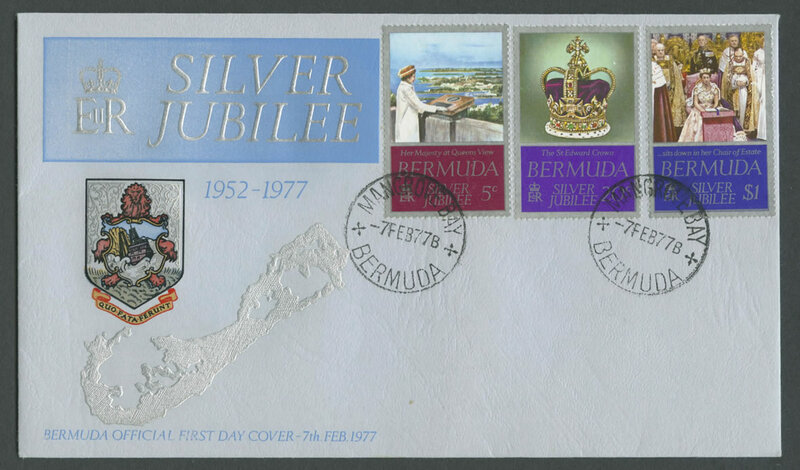 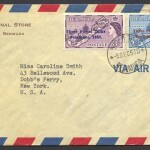 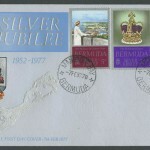 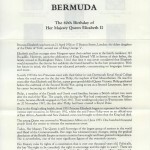 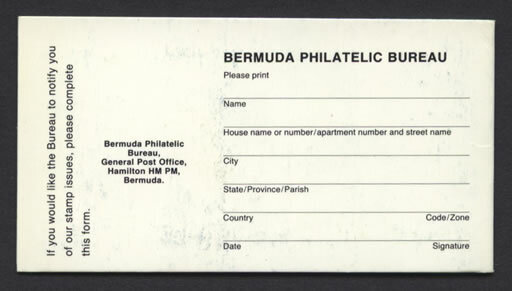 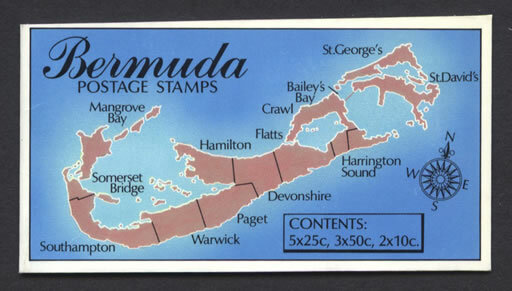 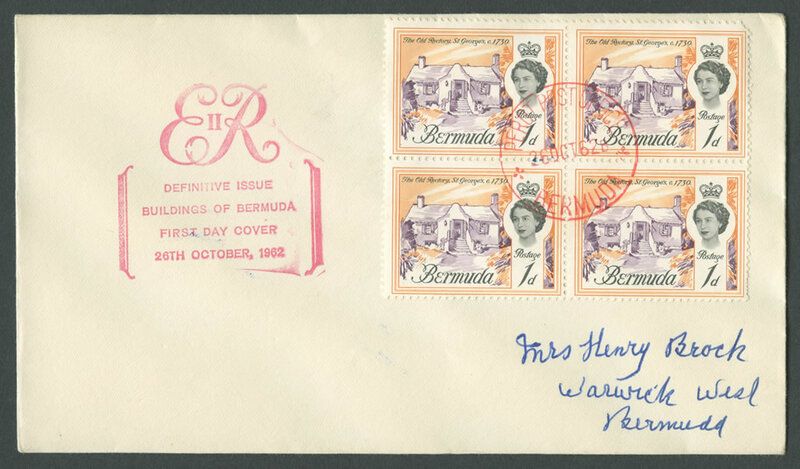 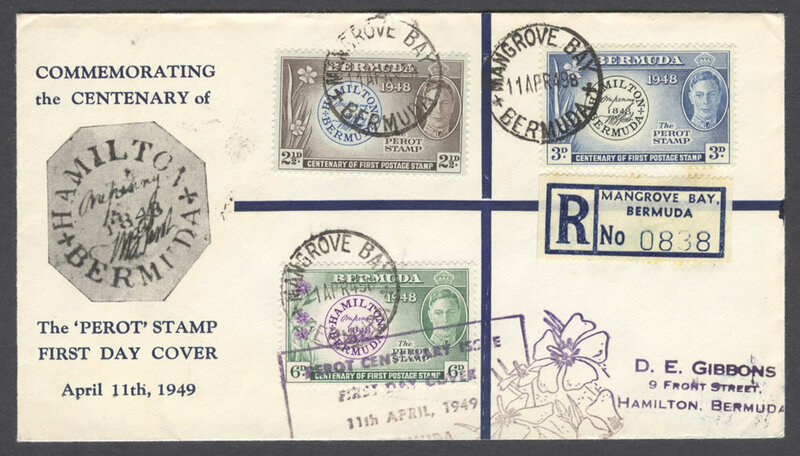 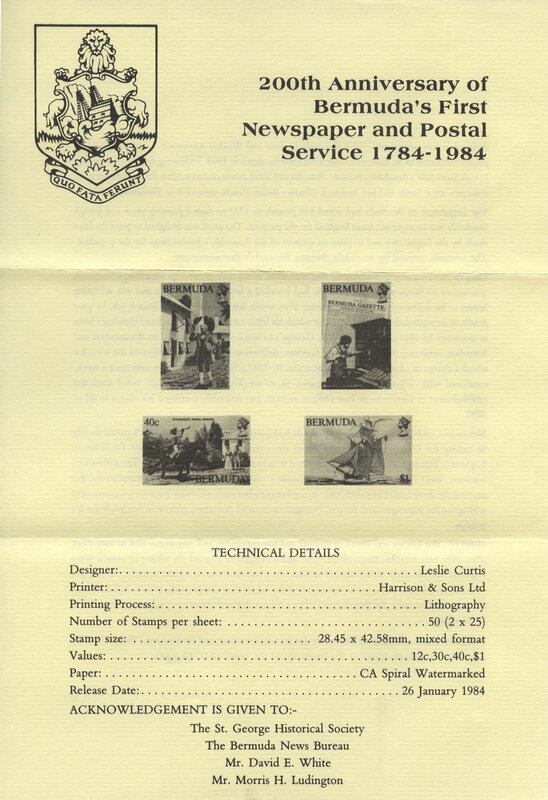 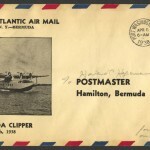 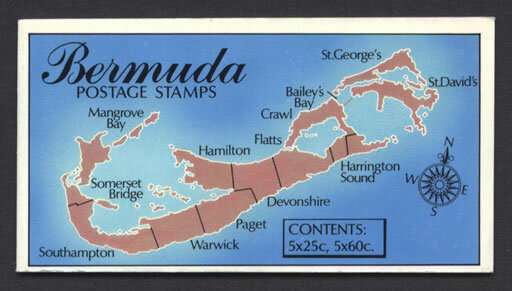 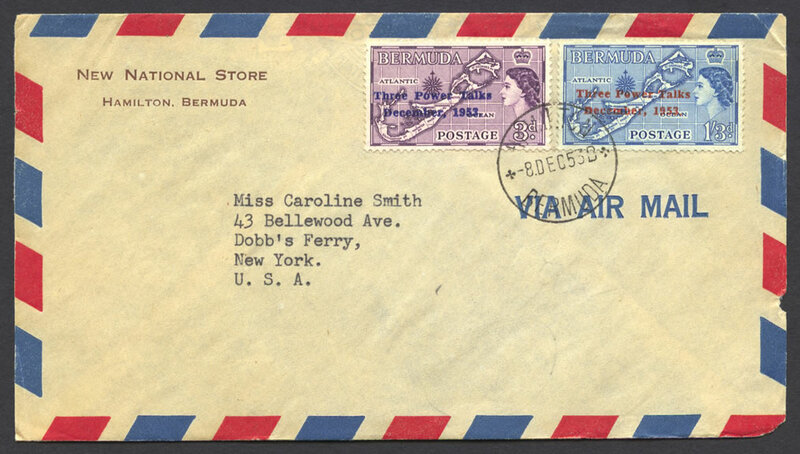 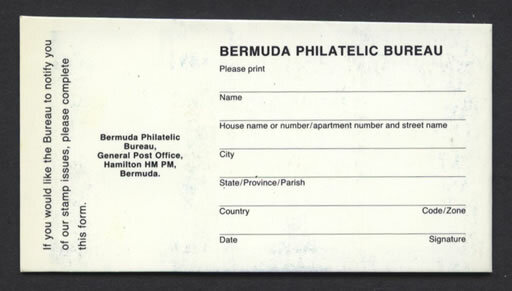 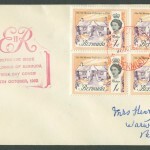 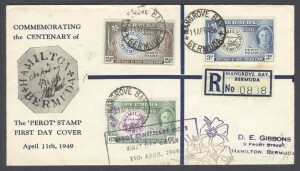 Cover: Bermuda POSTAGE STAMPS featuring a map of Bermuda showing Mangrove Bay, Somerset Bridge, Southampton, Warwick, Paget, Hamilton, Devonshire, Flatts, Harrington Sound, Crawl, Bailey’s Bay, St. George’s and St. David’s. 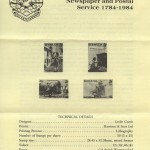 CONTENTS: 5x25c, 3x50c, 2x10c.